For your auto frame repair needs, count on the technicians at City Center Collision Services. Our techs have the skills and training to perform a quality auto frame repair on Auburn vehicles. Our state of the art auto frame repair technology and techniques can restore your vehicle back to its original condition. A car accident can be one of the most traumatic events that can happen in your life. 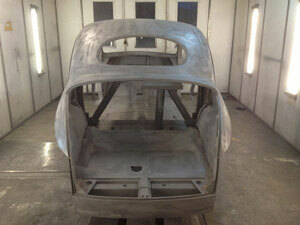 Let us help alleviate some of the stress with our expert car frame repair services. 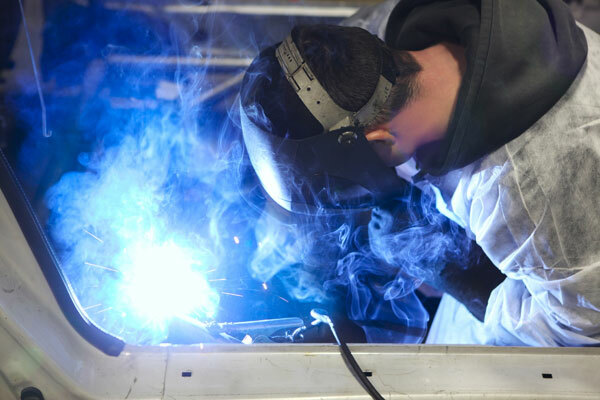 Our car frame repair, frame straightening, and car frame welding services can make your vehicle look like new again. We take great pride in providing fast, reliable car frame repair services for Auburn clients. We carefully assess the frame damage to develop an appropriate car frame repair plan. Our I-CAR platinum certified auto body shop takes great care to have the car frame repair work performed to in the most professional and comptent manner. 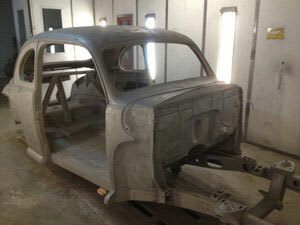 Why Choose Our Auto Body Shop for Frame Repair in Auburn? We are a family owned and operated auto body shop serving clients in Auburn and its surrounding areas. With a spray booth with a PPG paint system, 3D measuring machine, and specialized auto frame repair tools, our auto body shop is fully capable of restoring the beauty and efficiency in your vehicle. When it comes to choosing an auto body shop, do not settle for just anyone. After all, your safety is on the line. We are the most preferred auto body shop in the Auburn area. If your vehicle is completely inoperable, call our auto body shop for a free tow to the shop, available 24 hours a day, seven days a week. To schedule car frame repair for your Auburn vehicle, call City Center Collision Services at (253) 948-4655.